youhear.ca – Bernice A. McKenzie Au.D. 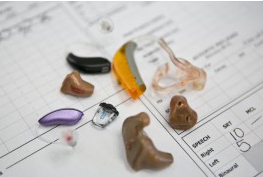 We are more than just hearing aids. Speech-Language Pathologist & Pediatric Hearing Tests on Saturdays. We're a full service audiology clinic, giving you the highest quality service. 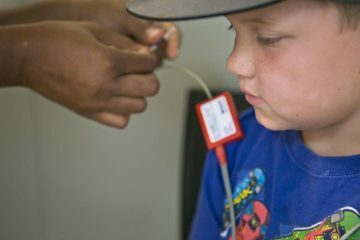 We are committed and passionate to help children and adults who suffer from hearing loss, tinnitus or dizziness. We are the only Audiology Clinic in Windsor-Essex that performs balance assessments and rehabilitation services for dizzy patients. 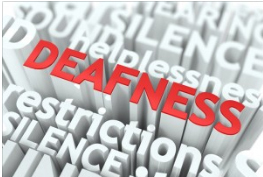 We are unique as we offer a team of in-house healthcare providers consisting of Audiology, Speech-Language Pathology, Occupational Therapy, Communication Disorders Assistants and Hearing Instruments Dispensers collaborating to evaluate and treat patients. Monday, Tuesday, Wednesday and Thursday 9am-4pm. By Appointment only on Fridays. Opens at 9am. For all locations, patients are seen by appointment only. Saturday and Late Night appointments with the audiologist are available by request for an extra fee.